This may seem like a long time ago, but New York only really got its act together in the early 1980s as before then much of the boroughs of uptown Manhatten and across the islands were operating on scraps. The natives of Brooklyn, Bronx, Queens and Staten Island were on very low incomes and the gangland culture was rife. Fashion was not what is it today. The good folks back then had limited choices and had to innovate by combining denim, workwear and sportswear. If they were lucky enough to be riding the 'Lo-Life' the Ralph Lauren Polo gear would have been boosted from the Fifth Avenue store for sure. 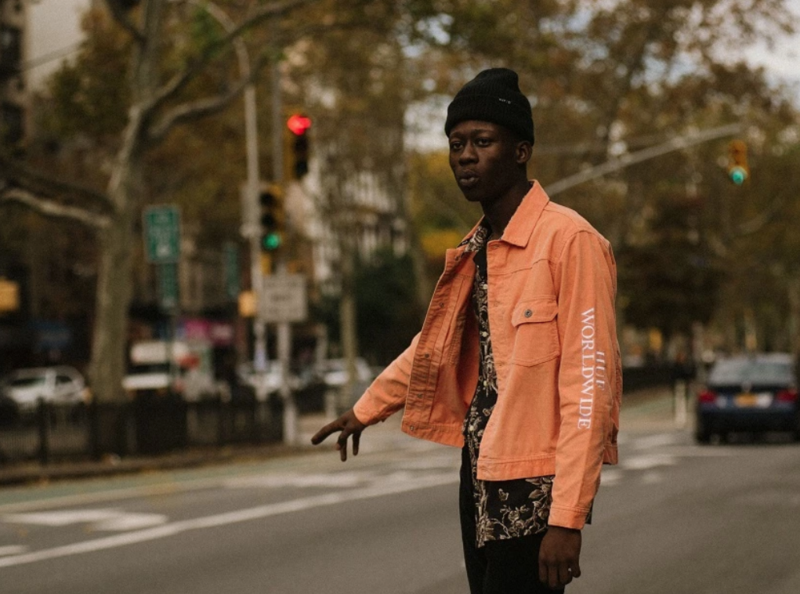 The young style innovators of the era were combining denim with Kangol, layered with Carhartt and their team's sports jersey signed off with a fresh pair of Puma, adidas or Nike. 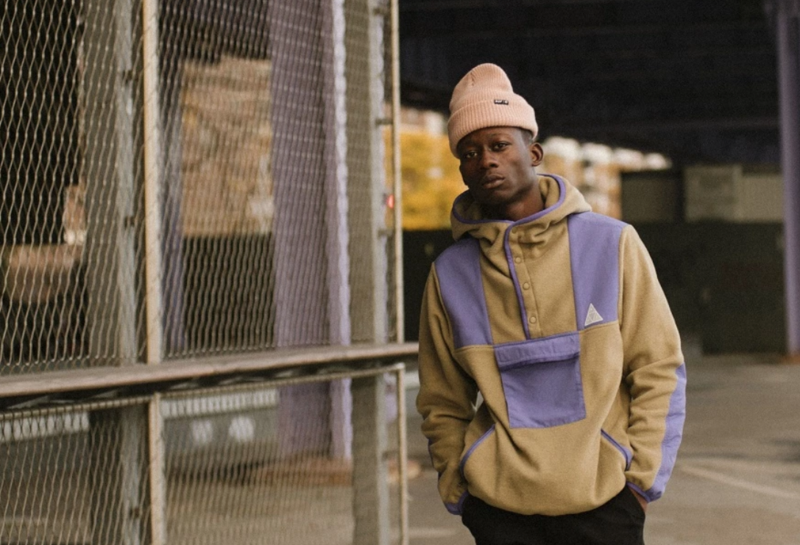 All this was the early inspiration and the foundations for the contemporay streetwear we see today. New York fashion made it happen. 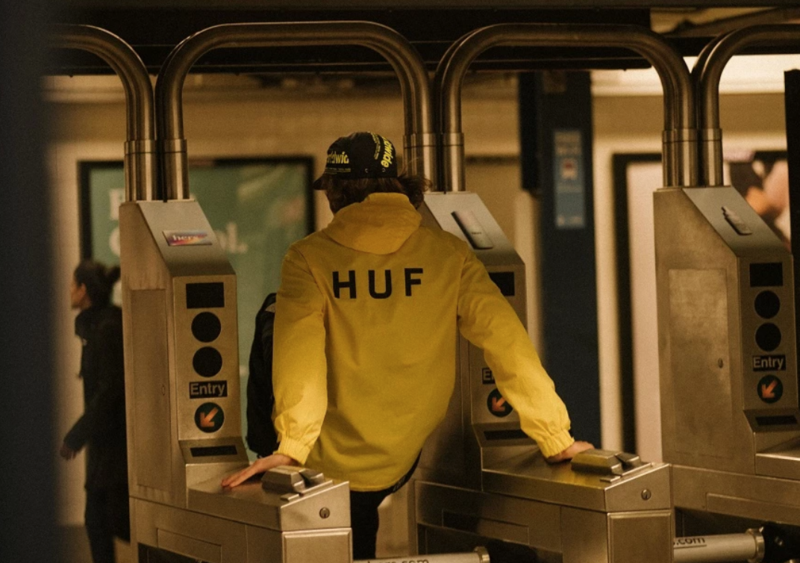 If this is the season you plan to channel the heritage of New York Fashion from an authentic streetwear perspective you need to have the right footwear to truly pull it off. Think Air Force 1, Puma Suede & Reebok Classics. Move away from luxury brands or the modern incarnation chunky silhouettes...however, the dad vibe would play nicely as brands like New Balance were already doing back in the nineties! Here's our run down of the best 1990s inspired footwear available today. 10: The Nike Cortez has been a street king since 1972 and continues to boss those sidewalks. 8: Michael Jordan won the first of his 6 NBA Championship rings wearing this silhouette in 1991. 6: Has to the BBOY's choice right here. 5: The Chuck Taylor was worn by the masses and will always have a proud tradition. 4: Another for the BBOY and Hip Hop Fraternity. The adidas Campus. 3: Lets not forget that Manhattan was a skaters dream so the Vans SK8-Mid need a big shout out. 1: The first basketball, and truly modern sneaker silhouette that was adopted by the streetwear innovators of the era!